Building and managing social network in your companies, organizations better than previous time with One Page Social Company WordPress theme! 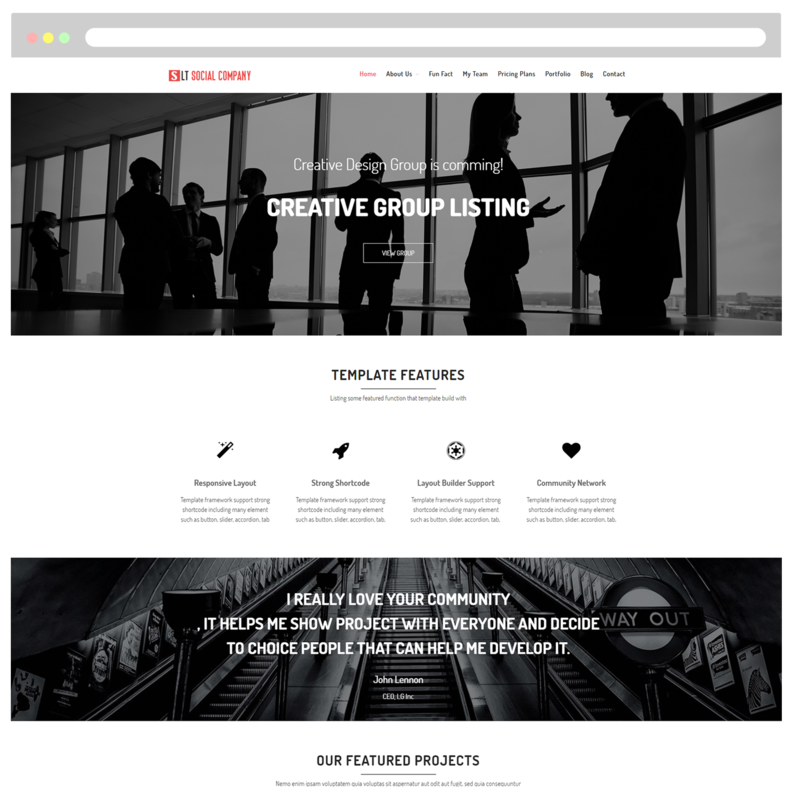 LT Social Company Onepage is a free single page version of LT Social Company WordPress Theme (multi-page). This theme is a simple and great extension to build a strong and flexible community for a personal company or global network. 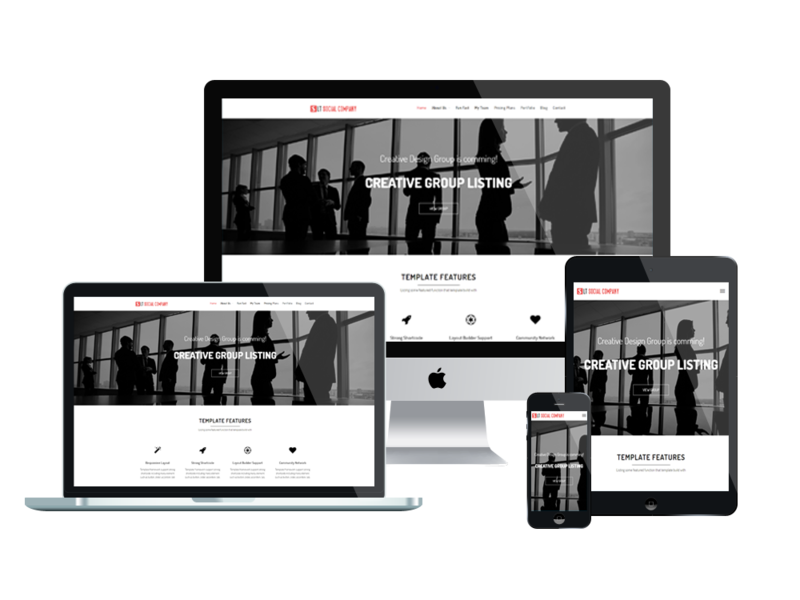 Template comes with a fully responsive layout, so your site will have a great layout on any mobile devices that your customers use. 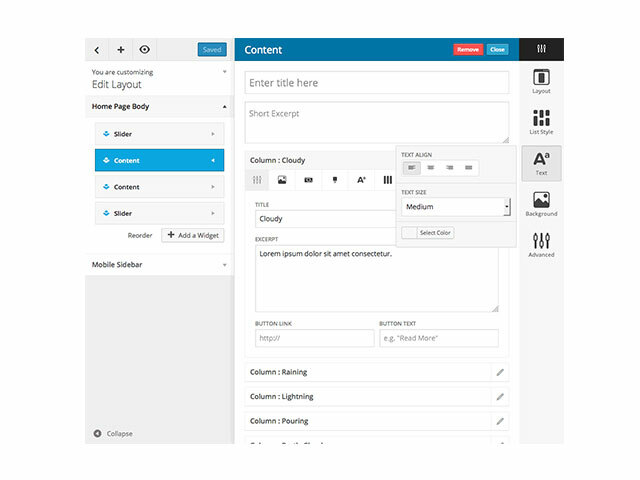 LT Social Company One page builds from a strong framework in fully bootstrap supporting strong shortcodes, drag-drop layout content and Bootstrap CSS & Hybrid framework, which all make the theme more powerful. Especially, this eye-catching theme with the help of its unlimited color and a color picker in the admin panel will help you create an awesome appearance for your website with various layouts without any effort.